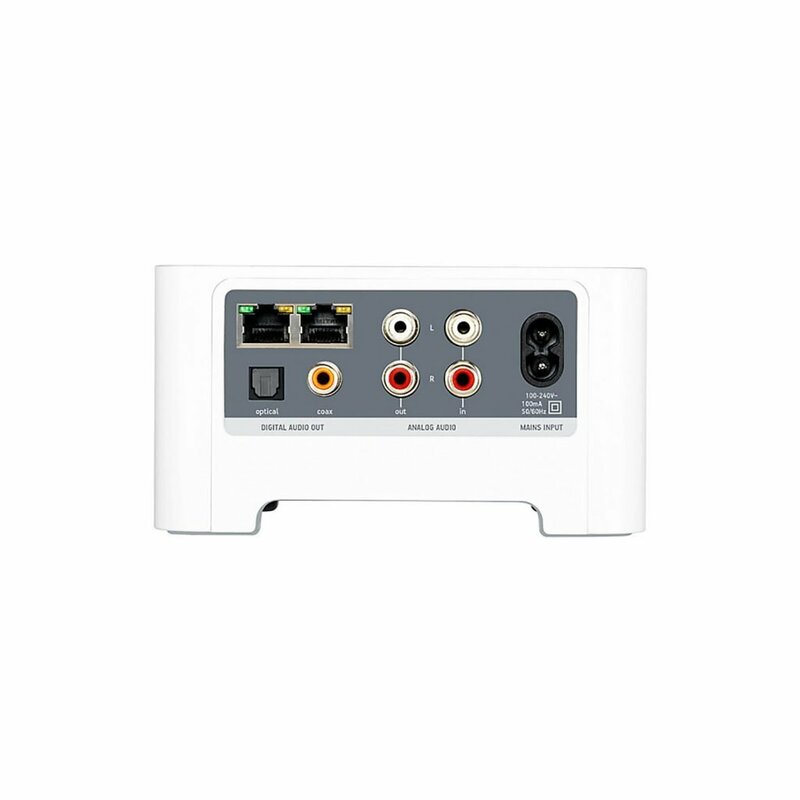 Ubiquitous multi-room audio systems, including zone players for connection to other systems and all-in-one speakers and soundbars. Superb app and user experience. 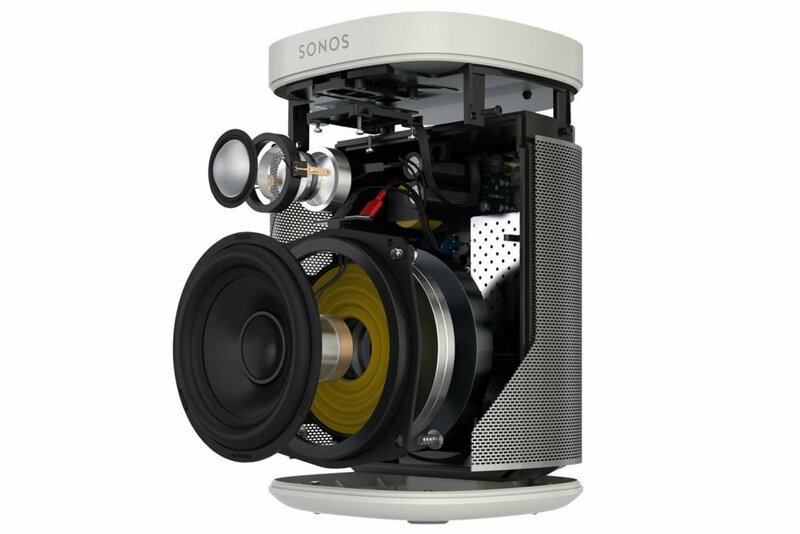 For a fully-installed Sonos system, give us a call to arrange an appointment. 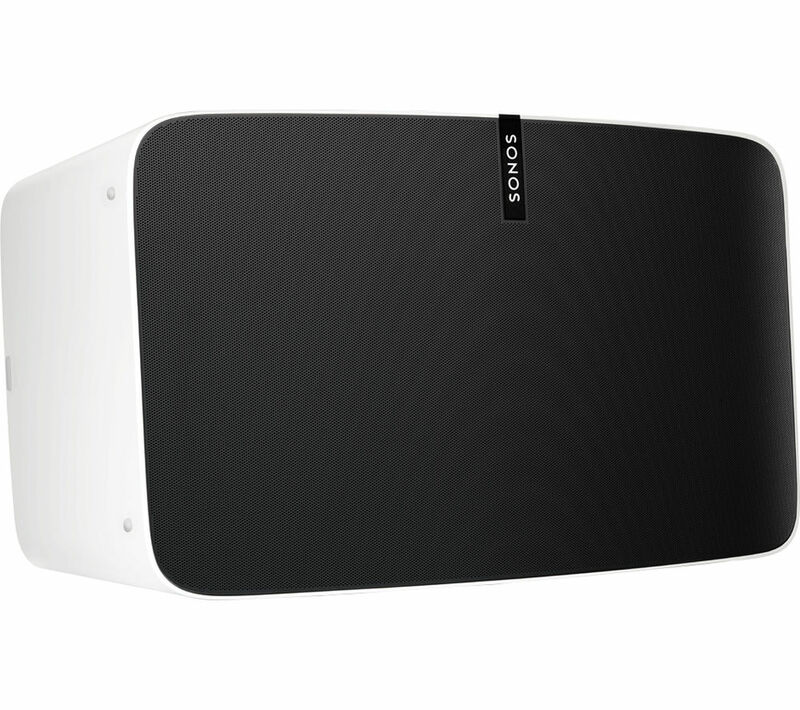 We often use Sonos to drive ceiling speakers. 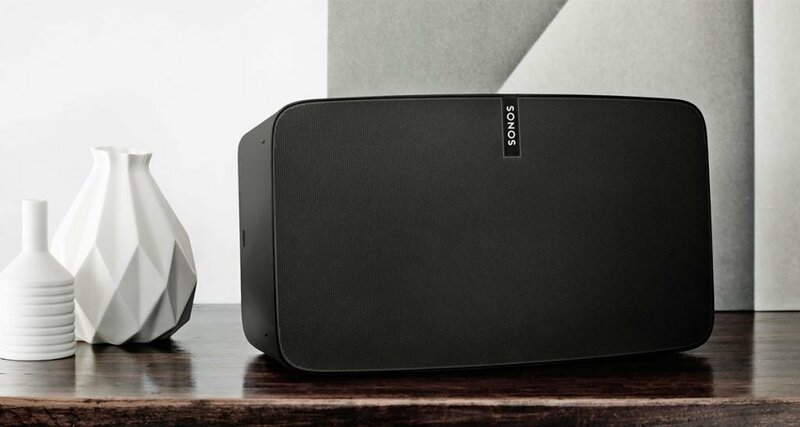 Either the Connect, Connect:Amp or the new Amp can be used (sometimes with external amplification) to drive speakers from Sonance, Monitor Audio, Dynaudio, Artcoustic or others. When fitting ceiling speakers, it is important for safety and compliance that fire hoods are used. We have written a blog post on the subject. 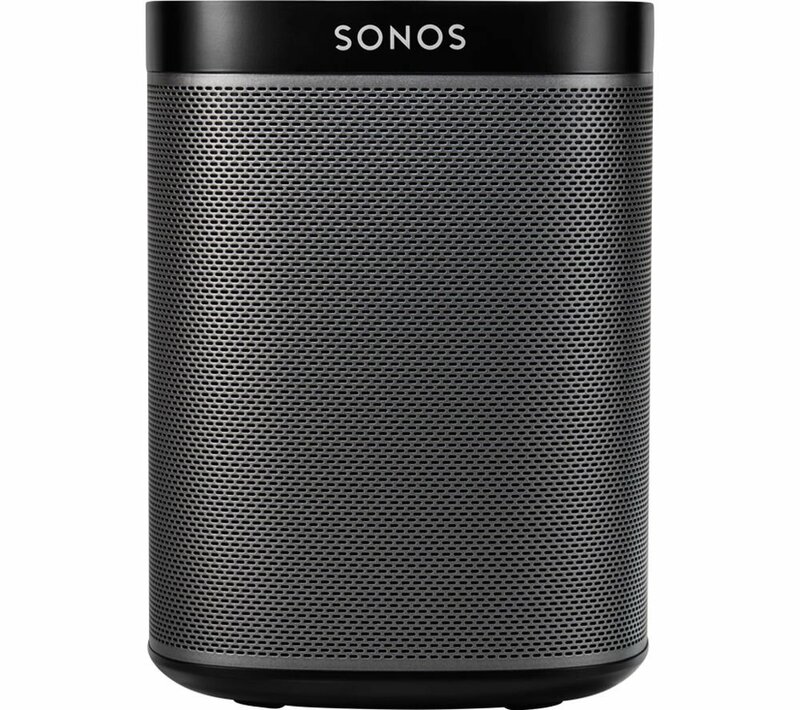 For a good sound field without ‘hot spots’, for a standard 2.4m ceiling we strongly recommend that speakers are placed approximately 2.2-2.6m apart, and certainly no further than 3m. 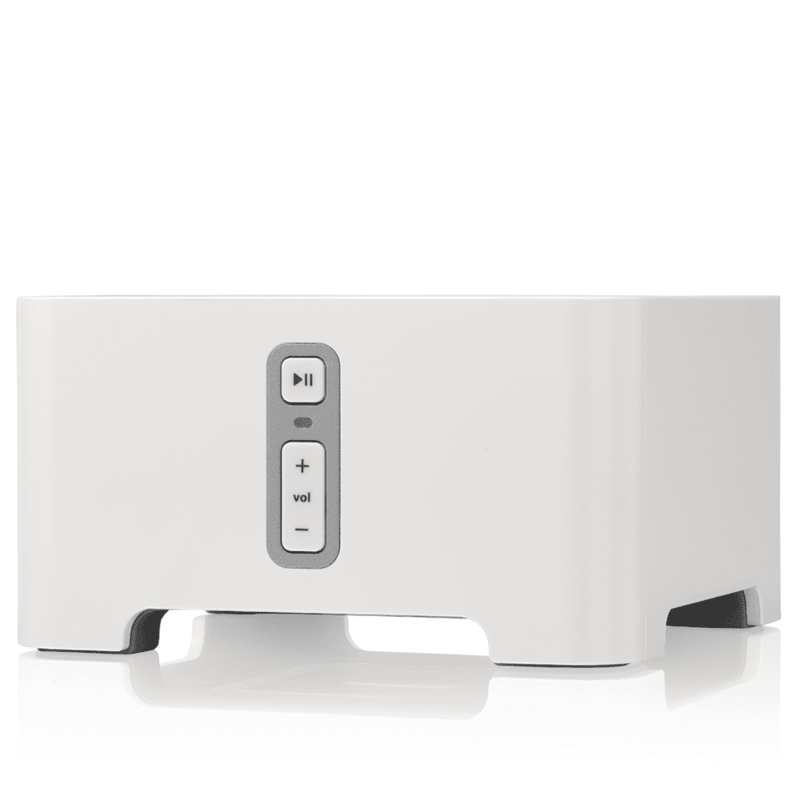 Alternatively the Play series all-in-one speakers can be used, singly, in stereo or as a 5.1 surround sound system using the Play Bar, Beam or Base. 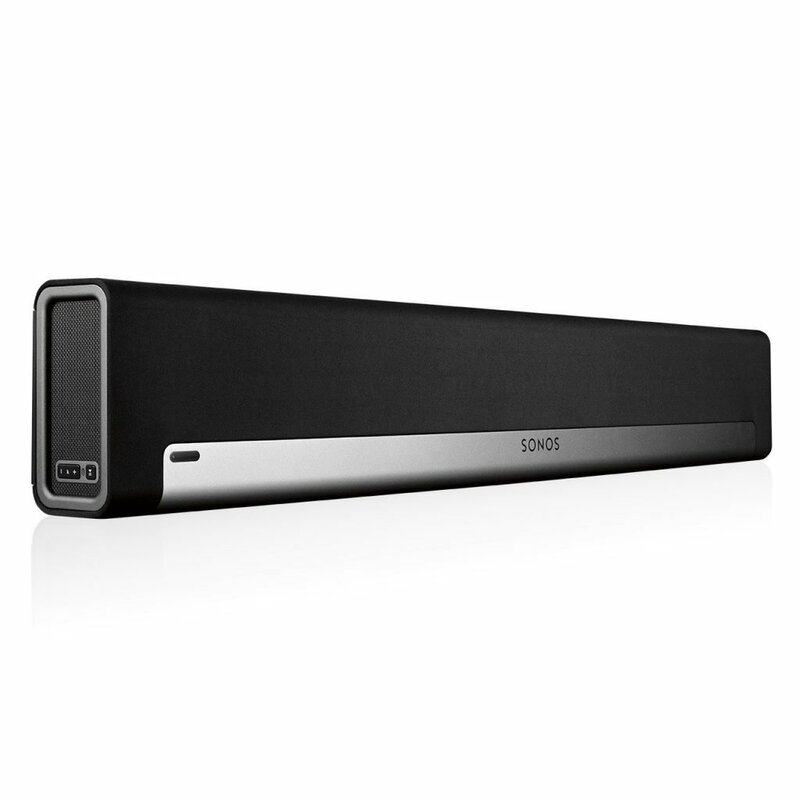 The optional Sub adds a good deal more weight to the sound and is a must for media room applications. 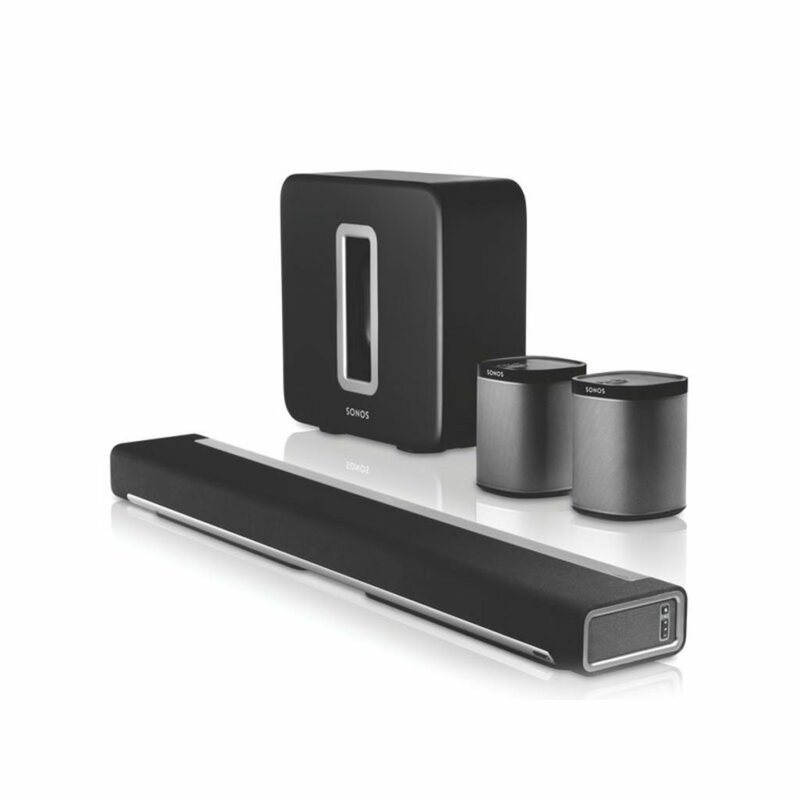 Play:1, 3 and 5 speakers can be used with wall mounts or stands, or simply placed on/in furniture.